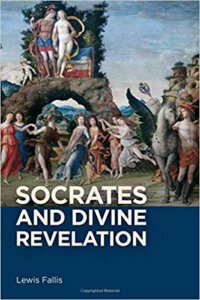 Socrates and Divine Revelation. Lewis Fallis. Rochester, University of Rochester Press, 2018.